INSIDE: 27 of the best craft ideas of the year. 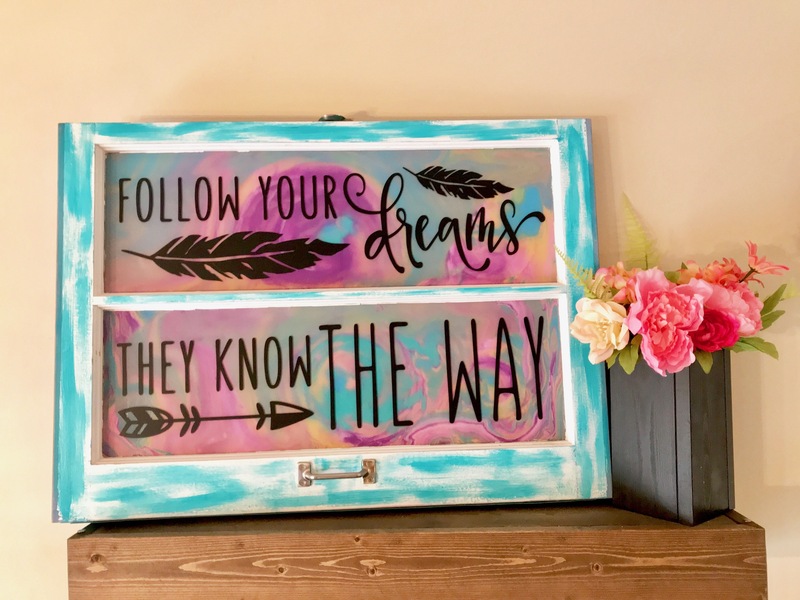 Best DIY crafts from home decor bloggers. Who doesn’t love a good craft?! I can never get enough of great crafty ideas, as my Pinterest boards show. Get your crafty on with these 27 best craft and DIY ideas of the year. From no sew projects to Cricut vinyl crafts to crochet, there’s something for all skills to find inspiring. It’s never to late to make a resolution to get hands-on crafty! I’ve teamed up with some blogger friends to bring you the best craft ideas of the past year! What projects are you working on this year? Let me know in the comments. I am loving the Tinkerbell lantern! Soo cute! Thank you for sharing on Merry Monday! We hope you will join us again next week! Love the dyeing pine cones one, great idea and my children think it looks fun to do. Saw your post on the Hearth & Soul link up. I got a couple great ideas from this post. Thanks for sharing! There are some really great projects here, thanks for sharing. I love these roundups, so many interesting projects to check out! My favorite are the glitter tumblers. What a great collection! I found several that I would like to try, and my first one will be the mug bird feeder! So very cute! Looking forward to following all your cute projects this year! Thank you for sharing at Celebrate It! Hi Victoria! What a great selection of posts to inspire! I’m featuring it at the Hearth and Soul Link Party this week. Thank you so much for sharing it!